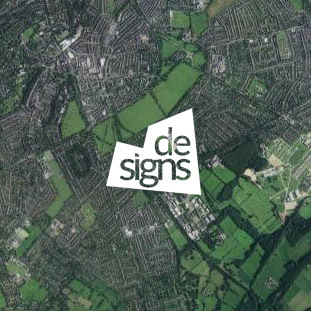 De-Signs Harrogate Complete sign solutions for vehicles, banners and premises. Ensuring that you present your business as professional and competent is vital to secure new customers. And, to your employees, a strong company identity can provide extra motivation. 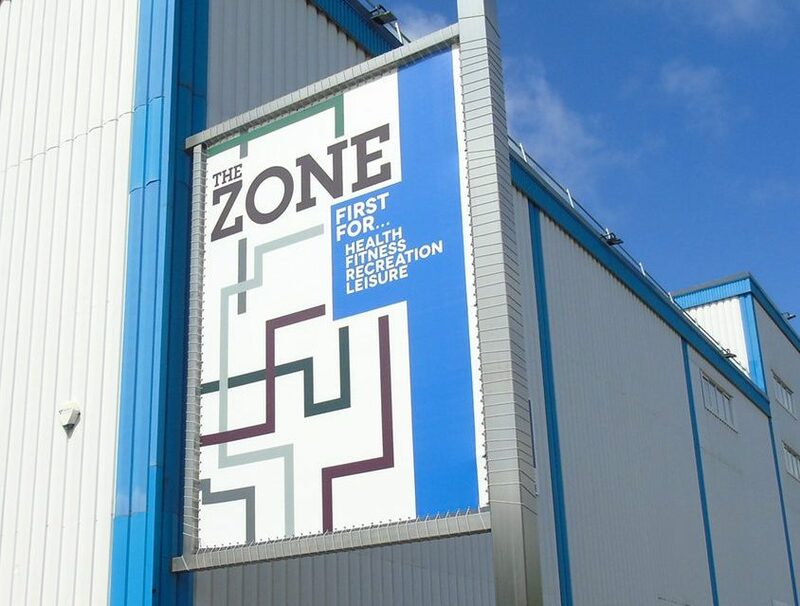 The groundwork of any first impressions made by outsiders to your business will be laid in the quality of your external signs. 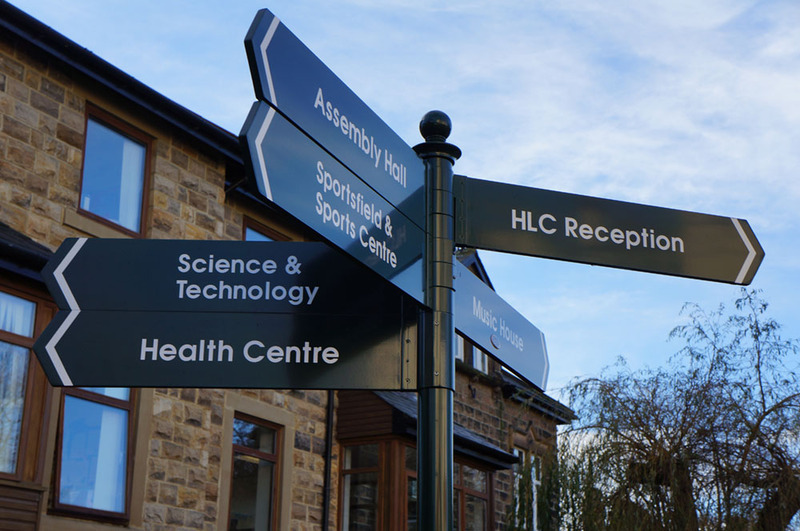 Ensure your visitors find their way with effective directional signs. So often, it’s the small details that can make or break a company in the eyes of a visitor. Creating a coherent and effective brand can often come down to utilising every opportunity you have to effectively market your business. 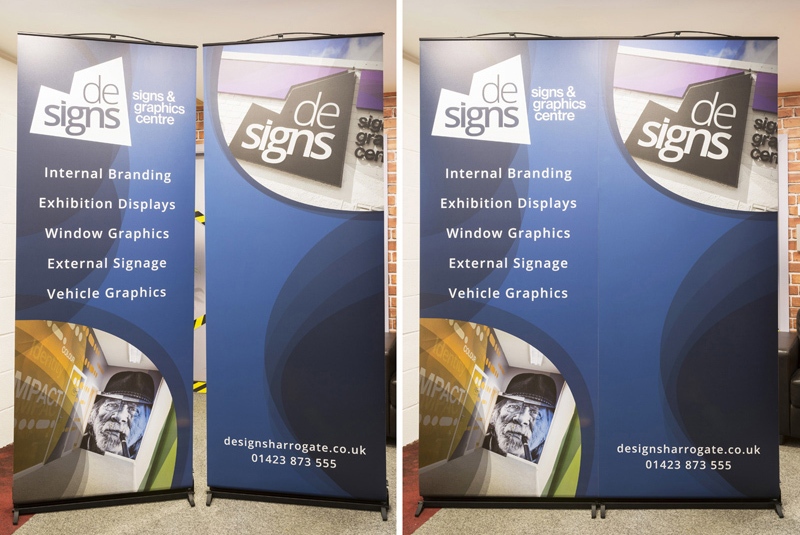 At exhibitions and all manner of different events, your brand means everything. 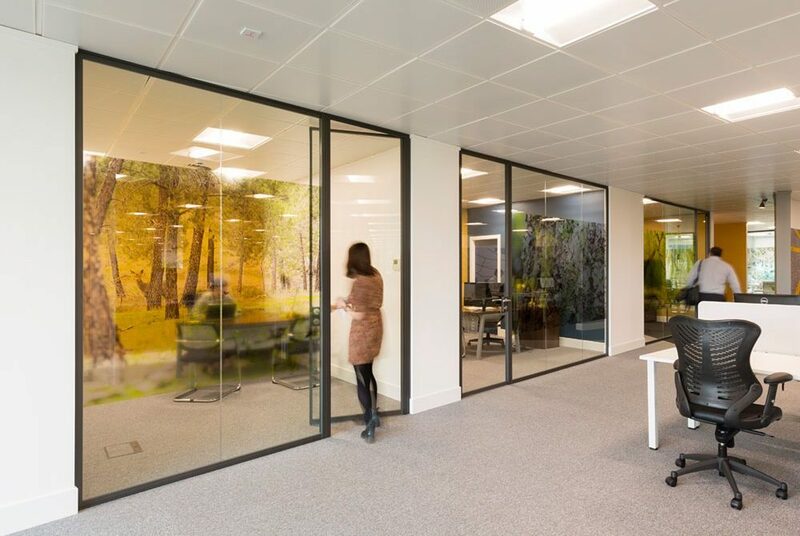 In a crowded room, its vital that any visual aids represent what your company stands for and demonstrate how it is unique. 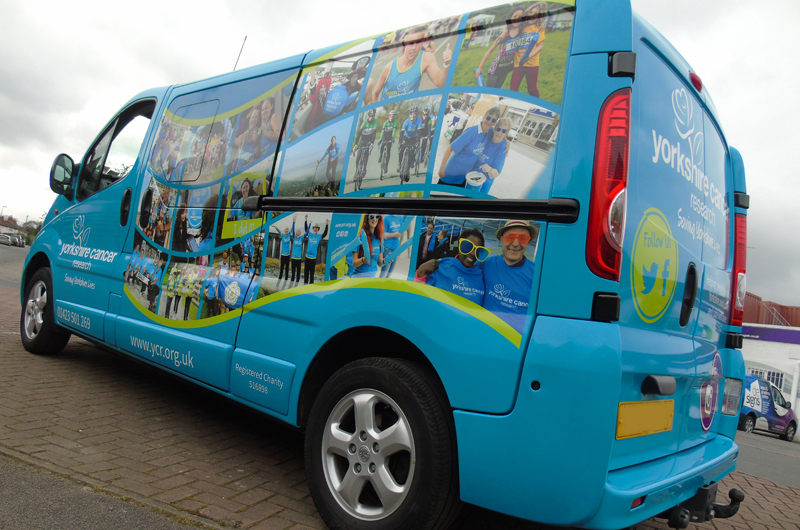 Vehicle graphics are an extremely cost-effective way of getting your business seen by thousands of people every day. Whether you’re driving, parked, on your way to an appointment or even to the shops, your next best client could be waiting to see you round the next corner. A well-designed banner will not only grab the attention of passers-by, it will ensure that they take time to read the message you’re trying to promote. 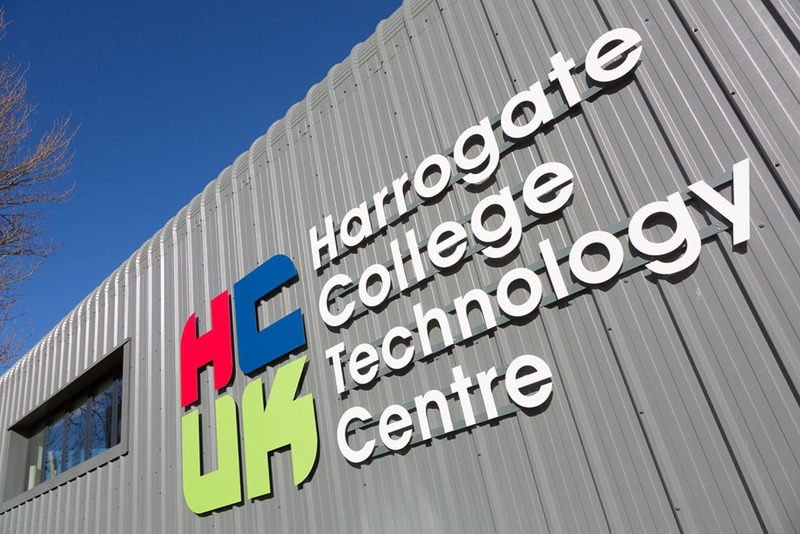 Based in the heart of Harrogate, we’ve been designing, supplying and installing signs for over 25 years. 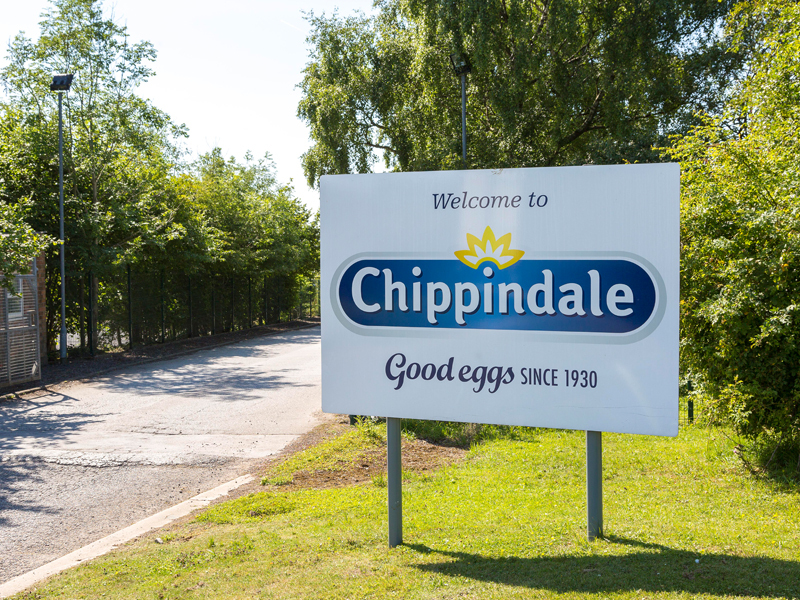 From local firms to internationally recognised brands, we’ve built our reputation on the back of supplying high-quality products with a personal and dedicated service.